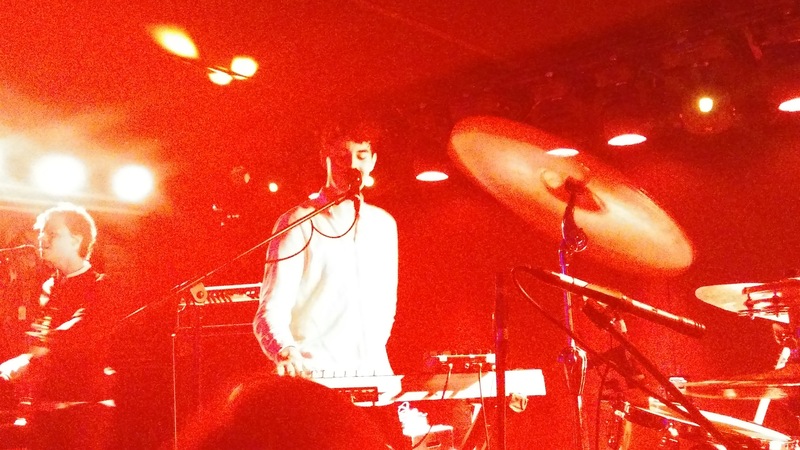 I saw Roosevelt live at Mercury Lounge with my friend Karina on Tuesday, September 28th, and it was by far the best concert I’ve ever attended. The night began with me panicking because I couldn’t get a hold of Karina by cell and the opening act, Shallou, had already begun at 7. She wasn’t answering her texts, phone calls, or Whatsapp messages (the app said she was last online at 6:28pm), which was enough to drive me crazy. Anyway, Shallou ended close to 8pm and still nothing from Karina. I made my way closer to the stage, trying to tell myself that I’d enjoy the concert with or without her. Meanwhile, there was an older man in the front jamming out to DJ Supermarkt. His dance moves were getting sort of dangerous, and the guys near me couldn’t stop staring in fear/amazement. Then a guy in the audience asked how I found out about Roosevelt. I couldn’t remember exactly at the moment, but I said “Spotify.” Then later I remember it was, to be more specific, from Majestic Casual Chapter 2 on Spotify. Then I got a call from a number I didn’t recognize. The voice sounded like Karina. It was. I made my way back to the door to give her the concert ticket so she could come in. She then explained that her phone doesn’t work anymore unless she has WiFi, so she didn’t have GPS and walked the wrong way. Anyhow, Roosevelt was about to start so I didn’t want to waste time getting a drink in case we were about to miss him. The guy that had asked me earlier about how I found out about Roosevelt let go me back to where I was standing. “That was like, the perfect song to start with,” Karina said. When he played “Heart” and “Belong” I melted. So. Freaking. GOOD! I must say, Roosevelt’s fans definitely know how to dance! There was the cutest young married couple to my left, and they were busting some serious moves. And then there was also that old guy too, who kept saying weird stuff like “Roosevelt in da house!” while dancing like a crazy person. When the show ended with “Night Moves,” I was left wanting more. I couldn’t believe it was over. 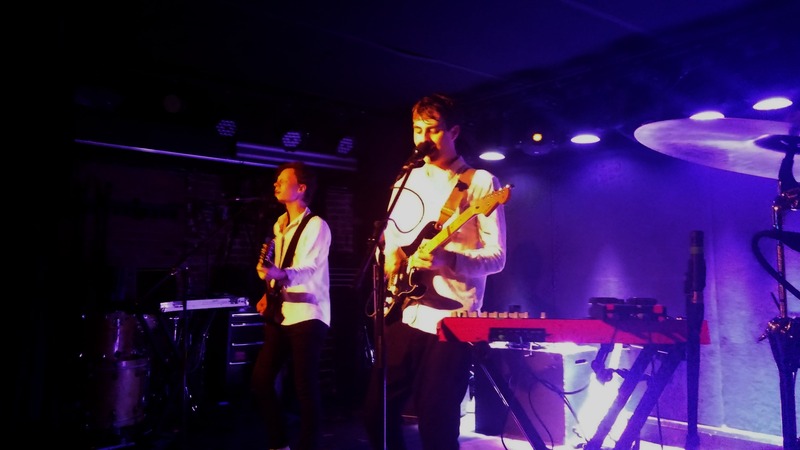 Take me back to Roosevelt at Mercury Lounge!